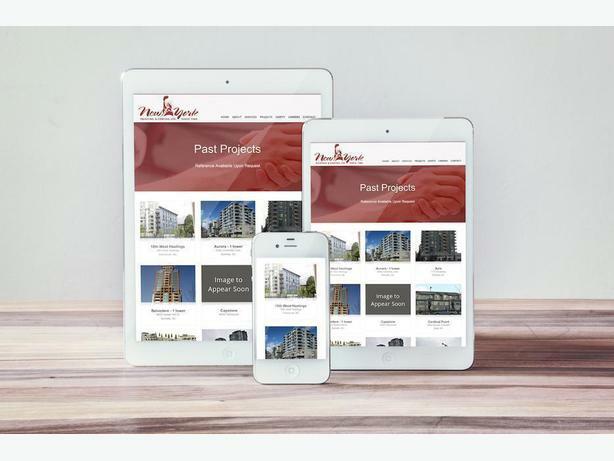 I am an established web designer with years of experience who is searching for opportunities to work with small businesses. I specialize in providing entrepreneurs with sleek, responsive websites that help them convert visitors into customers. I specialize in HTML5/CSS design, Wordpress design, responsive (mobile friendly) web design, and creating and managing Search Engine Optimization (SEO) and Pay Per Click (PPC) advertising campaigns.